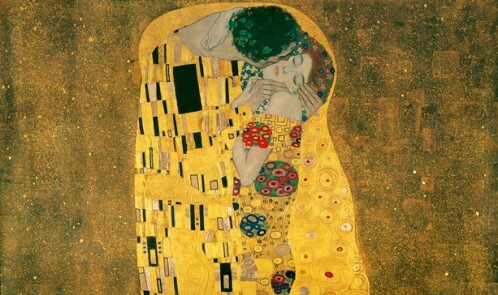 The exhibition Klimt Illustrated honours the 150th birth anniversary of Gustav Klimt. The Vienna Tourist Board has worked with the Lazarides Gallery and curator, Sydney Ogidan of BLK River, to invite nine internationally renowned artists to create a work inspired by this artistic legacy of this famed Viennese artist. Participating artists include Shepard Fairey, Mode 2, Lucy McLauchlan, Vhils, Christian Eisenberger, Know Hope, Bastardilla, Marlene Hausseger and Ron English.